Workstation to go. 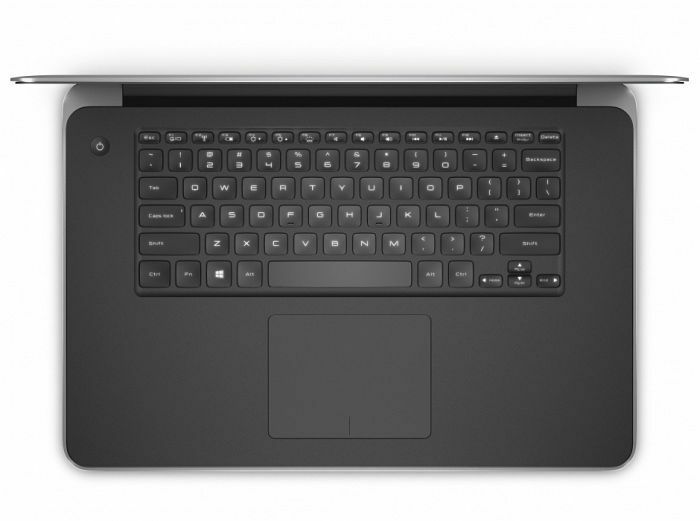 Dell's Precision M3800 is an ultrabook-shaped mobile workstation, combining powerful components with a slim chassis. Our in-depth review will show whether this device is capable of delivering in all crucial fields, and not just in terms of looks. 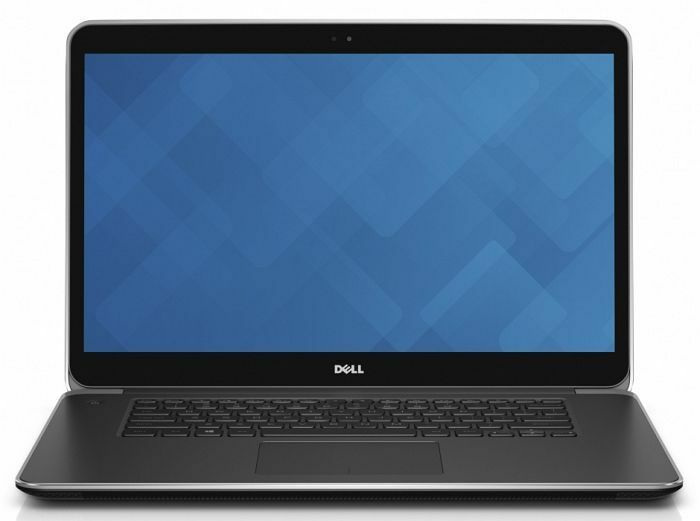 The Dell Precision M3800 is one of the stronger 15-inch Windows systems we’ve recently reviewed. It manages to better balance its pros and cons than the Acer Aspire V15 Nitro Edition and Asus Zenbook NX500, both of which are significantly superior in certain areas, but also significantly behind in others. Mediocrity may seem dull, but in a computer it can be desirable. On the whole, the Dell Precision M3800 is a good mobile workstation with a very nice, high-resolution screen. But the HP ZBook 14 remains our Editors' Choice for mobile workstations, due to its IT-friendly features, like easy access to internal components, and better portability for about $500 less. 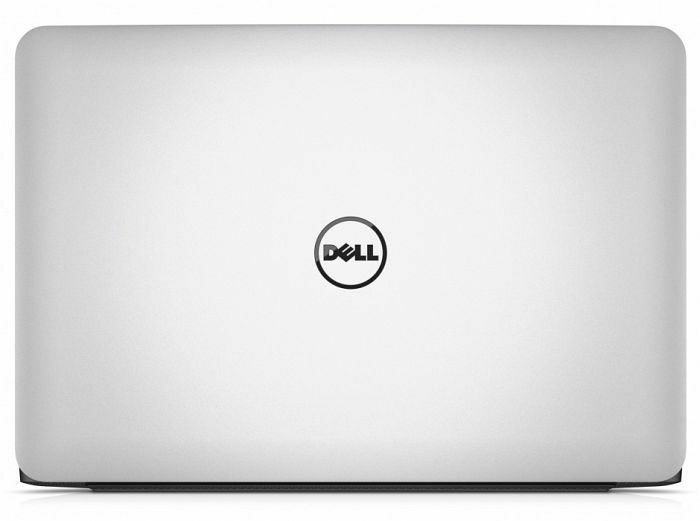 These problems prevent us from declaring the Dell Precision M3800 the last word in mobile workstations. They very much affect the overall experience of using it, and even if you don't regularly use software that refuses to play nicely with high-DPI displays, you'll still encounter the issue now and then. In all other respects though, the Dell Precision M3800 is brilliant. 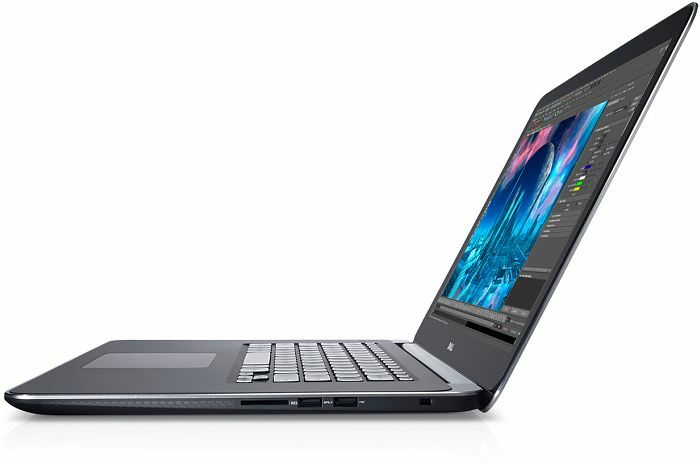 The only thin mobile workstation that rivals its performance, with a discrete graphics card, is the HP ZBook 14 although it's not as thin and only has a dual-core processor, not a quad-core. Dell has done well to pack usable amounts of workstation power into such an attractive lightweight package and, while we’re still not sure about the benefits of high-DPI displays, the quality on offer is superb. Our biggest worry, however, concerns future-proofing: the slim chassis compromises on easy upgradability, and the lack of Thunderbolt limits external expansion. If you can live with those compromises, you’re unlikely to be disappointed; the Precision M3800 is as stylish and speedy as Windows mobile workstations come. However, there’s definitely room for improvement. Dell's Precision M3800 aims make workstation laptops desirable by doing away with bulky, ugly chassis in favour of thin and light designs. 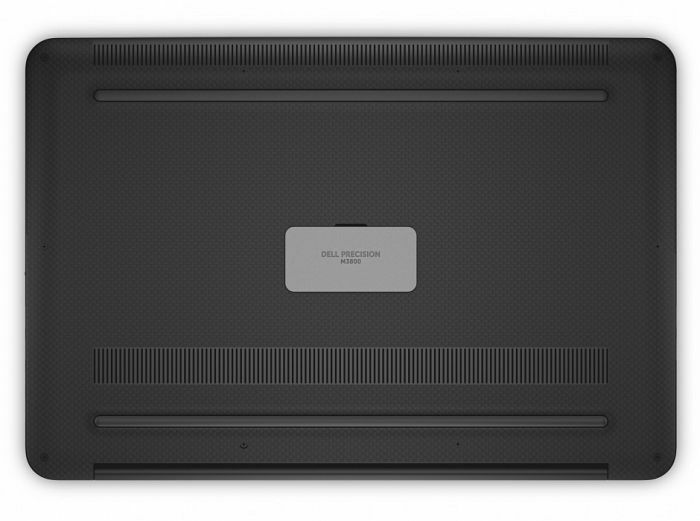 A brilliant workstation laptops which balances great design with power. However, it could have better battery life and it is expensive. 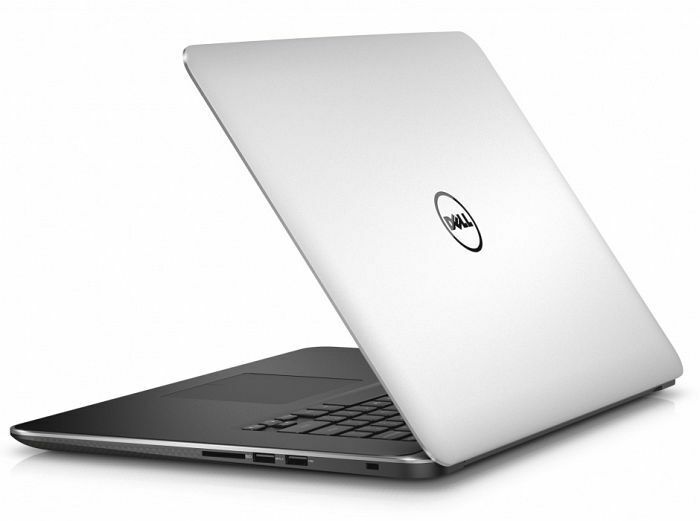 The Dell Precision M3800 is a great laptop with superb desktop-like processor performance, a powerful GPU and a truly gorgeous thin-and-light design that we think has a real edge over the majority of laptops on the market today. Although there are more powerful laptops with faster graphics cards, these are much bigger and heavier, necessary due to the cooling and energy requirements of hefty GPUs. We have mixed feelings about the Dell M3800. It squeezes incredible performance into a thin and light chassis, with superb build quality. But its poor battery life is unacceptable, and there's no easy fix for the DPI issues in some Windows desktop software. There are also a few niggling issues such as slow 802.11ac wireless performance. We'd recommend trying it out first with older desktop software before making your mind up whether this is the mobile workstation for you. The Dell’s stunning screen makes a fantastic first impression thanks to Retina-beating pixel density that’s able to match Apple’s finest, and the Precision M3800 continues its excellence elsewhere with superb design and build quality. The processor and graphics chip are powerful, but the ISV-certified Quadro chip and the rest of this machine’s specification comes with a couple of caveats. The Macbook’s integrated GPU, and cheaper consumer machines, have more raw graphics horsepower – and the middling battery life can’t match the MacBook. 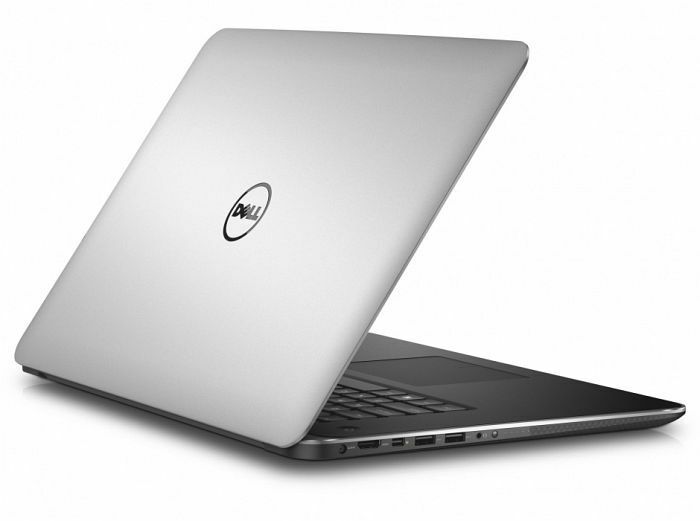 The Dell Precision M3800 laptop is an exercise in elegant productivity. 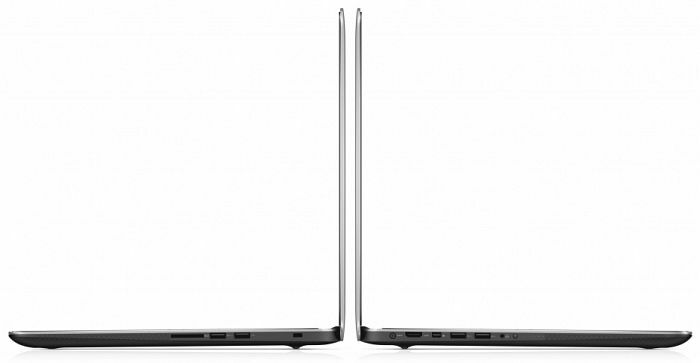 The company has created the world's thinnest, slimmest workstation. For $2,499, power users get a notebook with a powerful Core i7 processor, an Nvidia Quadro GPU and a mesmerizing 3200 x 1800 display. Positive: High-resolution display QHD +; high performance; good build quality. Negative: High price. Good for processor- and graphics-intensive tasks, but its touchpad and display scaling issues are frustrating. Overall, though, the M3800 remains one of the best alternatives to a MacBook Pro, and makes for an excellent all-round powerful laptop for home and office use. It's just that the MacBook Pro itself remains the more tempting option thanks to its superior battery life, even if it is slightly more expensive. 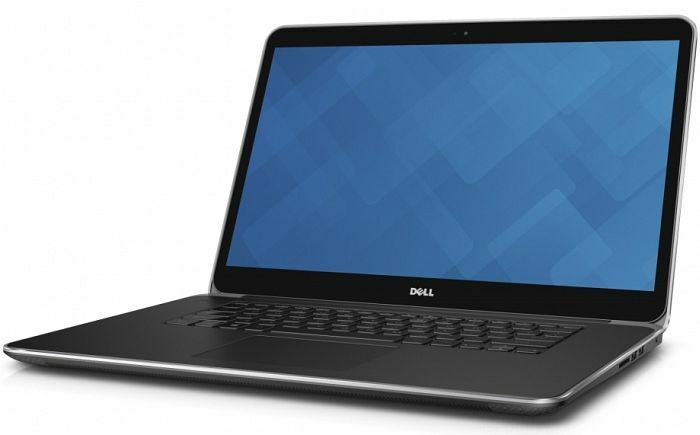 The Precision M3800 is Dell’s take on the ‘Ultrabook’ portable workstation notebook. It’s made from a mixture of materials, and has an undersized battery in order to stay fashionably trim. In its favour, the quad-core processor and midrange pro-certified graphics chipset provide useful performance, and without too much histrionics from the cooling fans. This year’s model now has a UHD 4K display although this still serves to exaggerate problems in some Windows programs, while the overly reflective touchscreen facility results in a heavier panel with poorer viewing that drains the battery faster. For professional users even more so than with consumer laptops, we here question the real worth of a touchscreen on a laptop. 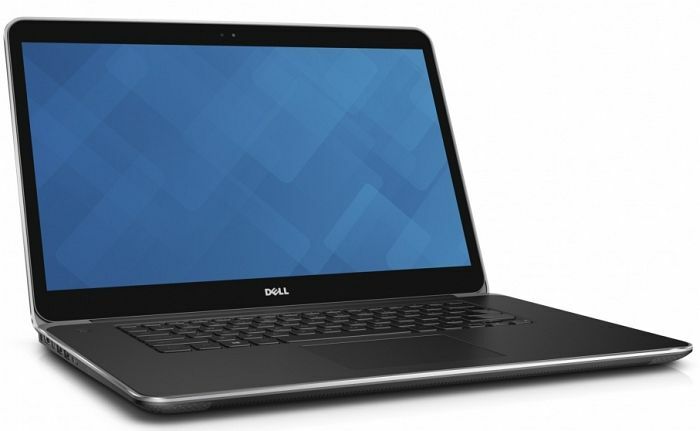 Overall, this year's Dell Precision M3800 is an improvement over the previous iteration in terms of connectivity, price, and screen resolution. Its battery life is not as long as last year's M3800, but that's to be expected, given the higher-resolution screen of the new model. If you absolutely need the extra real estate of a 4K screen, and you're willing to keep the AC adapter handy, the new M3800 is a good pick. 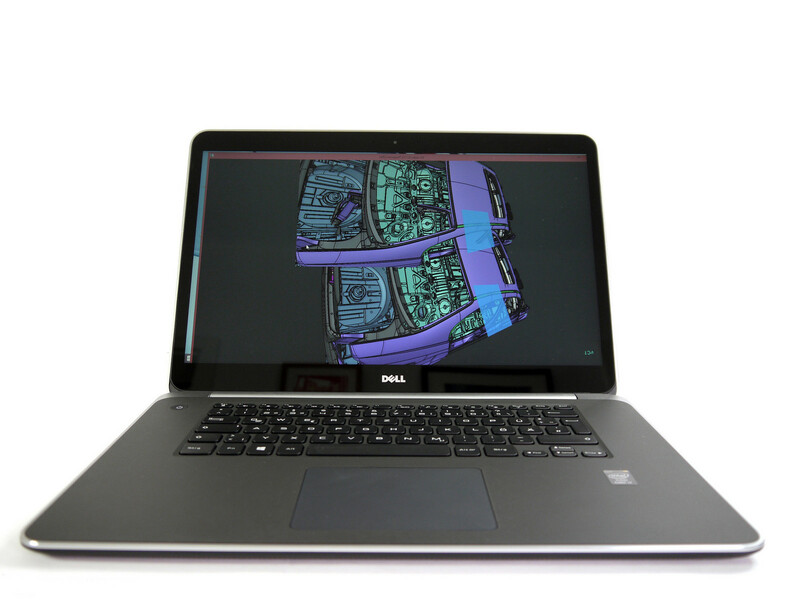 There's little room for error when building a mobile workstation, and for the most part, Dell got the important parts right, starting with the display. The Precision M3800 brings a 4K resolution display to the job site, offering plenty of on-screen real estate in a portable 15.6-inch package. It's a second generation IGZO panel with excellent viewing angles, and icing on the cake is touch functionality. Positive: Very attractive display; very good workmanship. Negative: Poor battery; mediocre performance. 4702HQ: Haswell-based quad-core processor clocked at 2.2 GHz with Turbo Boost support up to 3.2 GHz. Offers an integrated HD Graphics 4600 GPU and a dual channel DDR3 memory controller.4712MQ: Haswell-based quad-core processor clocked at 2.3 GHz with Turbo Boost support up to 3.3 GHz. Offers an integrated HD Graphics 4600 GPU and a dual channel DDR3 memory controller.4712HQ: Haswell-based quad-core processor clocked at 2.3 GHz with Turbo Boost support up to 3.3 GHz. Offers an integrated HD Graphics 4600 GPU and a dual channel DDR3 memory controller.